4k00:13Boo! 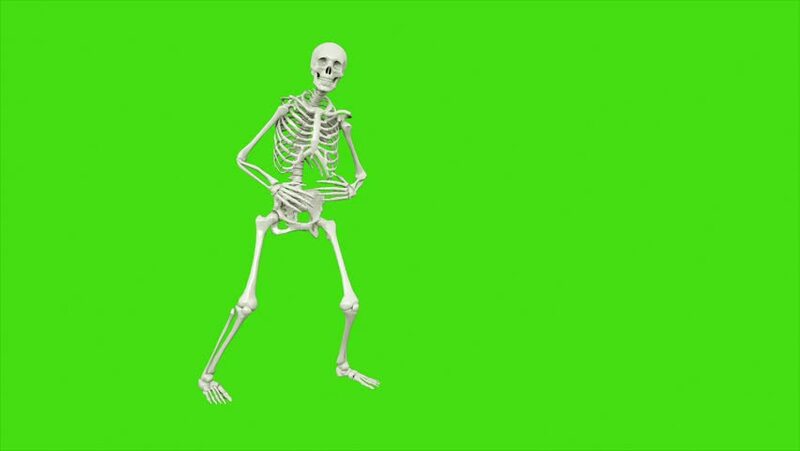 Skeleton pops up to scare you - looping animation on green screen chroma key background. hd00:04Sneaking skeleton on a chroma key background. Seamlessly loops. 4k00:14Alien walking with gun. Realistic motion and skin shaders. 4K green screen footage.